Reynolds appeared in various types of movies. If you want to know the dramatic roles of Reynolds, you have to watch him in Woman in Gold, Buried and Life. If you want to know the funny side of Reynolds, do not forget to use your spare time to watch The Proposal, Waiting…, and National Lampoon’s Van Wilder. Reynolds also appears in a number of action movies. You can watch his action skill in Safe House, Green Lantern, and Blade: Trinity and Deadpool. Deadpool is considered as one of the biggest hits of Reynolds. He took the primary role as Wade Wilson. Reynolds is selected to reprise the role in 2016. Deadpool is considered as a very popular movie in the world. It is not only commercially, but also critically successful. It earns an R-rated comedy. It has broken a number of records. 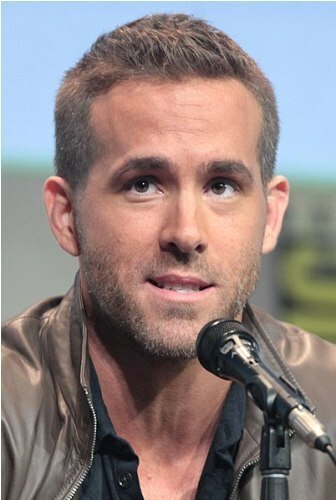 Reynolds was nominated for the Golden Globe Awards and Critics’ Choice Movie Award for his role in the Deadpool. 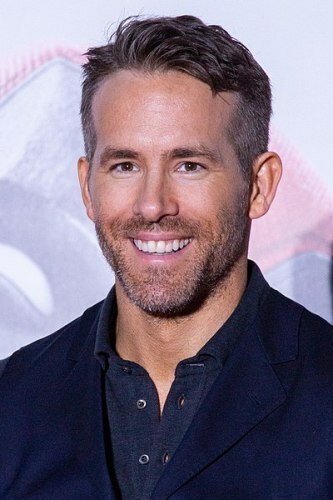 Reynolds not only served as an actor, but also a co-writer in Deadpool 2. People are interested to know the personal life of Reynolds. Do you know that he is the husband of the sexiest Blake Lively? The couple has two daughters. In 2017, Reynolds received a star on the Hollywood Walk of Fame. In 2010, he earned the title as the People’s Sexiest Man Alive. Alanis Morissette and Reynolds dated in 2002. In June 2004, the couple engaged. However, it was officially ended in February 2007. Reynolds dated Scarlet Johansson soon after he broke up with Alanis. In May 2008, the couple engaged. On 27 September 2008, they married. They decided to separate on 14th December 2010. The divorce was finalized in 2011. Reynolds and Blake met when they filed Green Lantern in the beginning of 2010. Do you like reading facts about Ryan Reynolds? 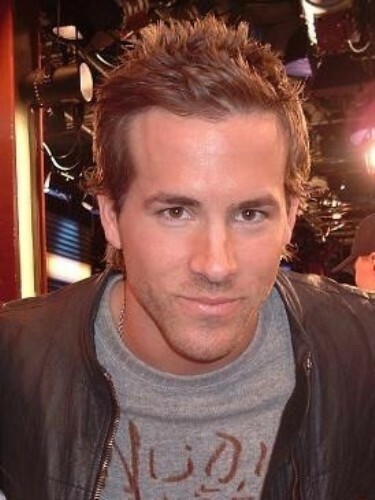 Share the post "10 Facts about Ryan Reynolds"